Recently I was reading about plants that grow in water. 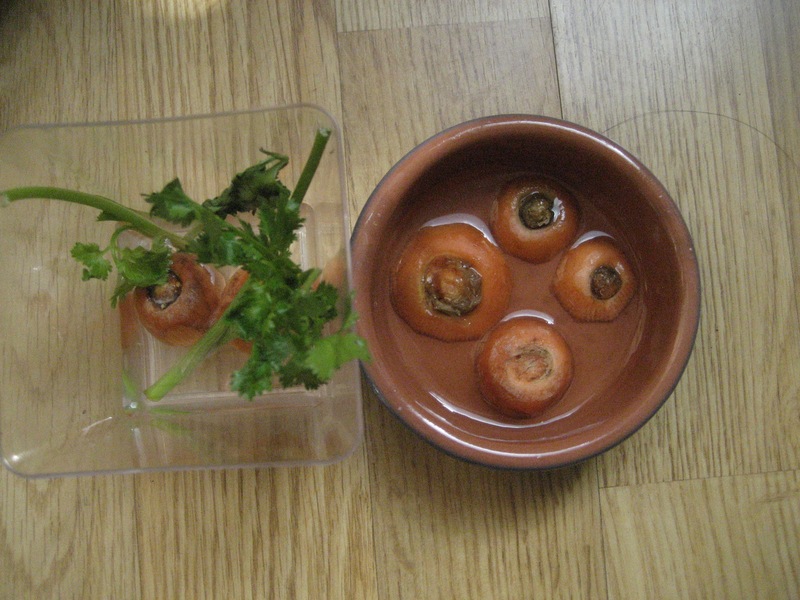 You can put literally anything like carrot tops, onion tops, celery etc in water and they grow again. 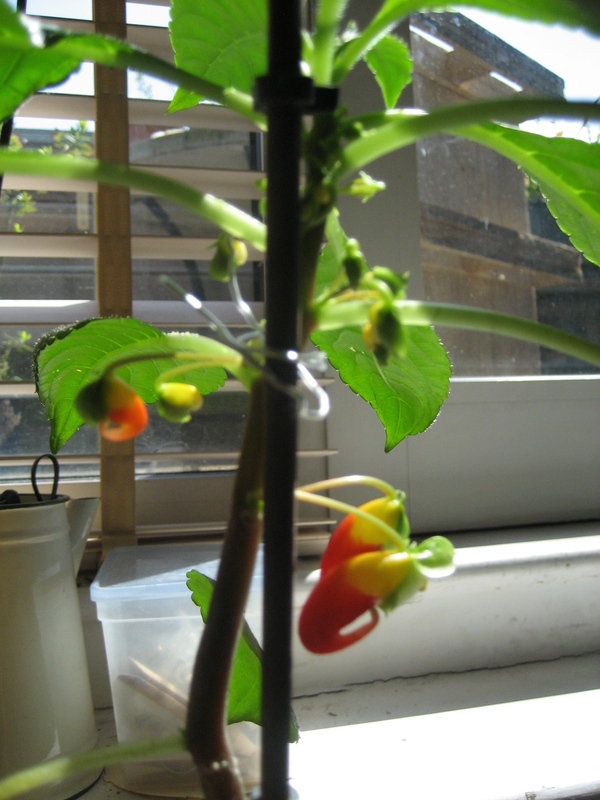 Amazing, so I have been doing some experiments to see how little plants need to grow again. But there are plants that grow in air too. You will have seen root plants such as potatoes, ginger etc as well as bulbs such as garlic and onions also grow from nothing. 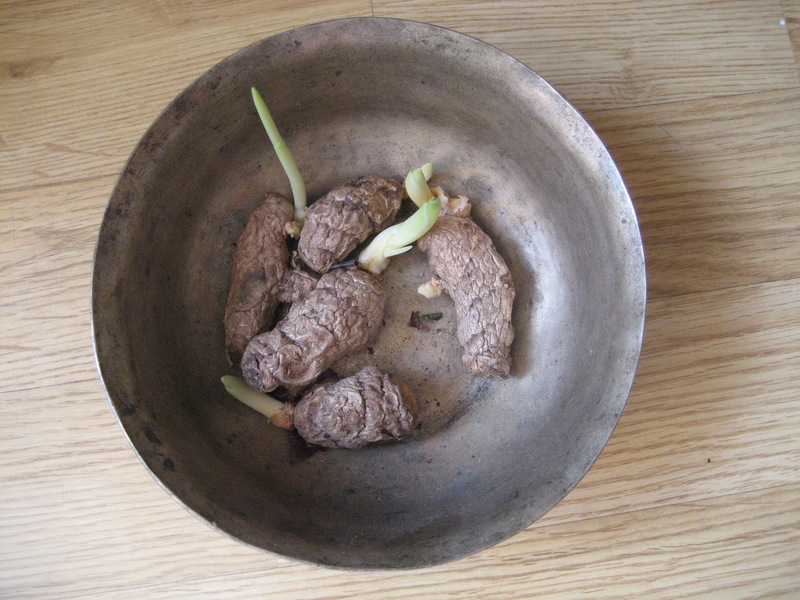 Here are my experiments with turmeric which needed nothing but darkness and air to start growing green shoots. Which brings me to the point of this post- how amazing plants are and how little they really need. A bit of water, a bit of soil, bit of sunlight, some pruning from time to time and perhaps a change of soil and addition of compost. Yet they provide an eco system that supports our very life. They attract bees that pollinate other plants, they give us food, medicine and clean and purify the air we breathe. We’d all die if plants died. They are beautiful and keep us healthy. They give us so much for so little. Yet, how many times have I expressed gratitude for plants? Not many times, perhaps because I take them for granted. From now on, I shall express gratitude for plants every day! Categories: beauty, benefit, ecology, experiment, growing | Tags: air, allotments, attract bees, beauty, beneficial, food, gratitude, growing, houseplants, medicine, oxygen, pollination, soil, sunlight, water | Permalink. I grew up in India where there were many household insects ranging from the dangerous such as flies, mosquitoes and termites- to others such as spiders, ants, bees and butterflies. These last three were considered beneficial or not harmful. Now living in the UK, I find that bees are on the decline due to many factors including disease and the the widespread use of insecticides and pesticides. Butterflies are also on the decrease- in 2012, the Telegraph reported that bumblebees, beetles and butterflies are at greater risk of extinction than lions and tigers, according to a global study by the Zoological Society of London. And as for ants, I am always amazed at finding ‘ant killers’ at DIY and hardware stores. Why kill ants? Most of the things ants do are good for us and the environment, including eating the larvae of fleas, spiders, bed bugs, flies, silverfish and clothes moths. 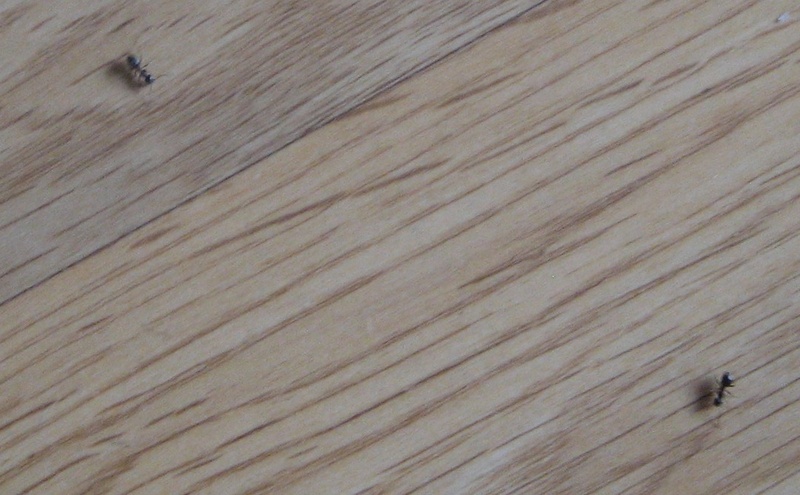 There is a notion that ants may contaminate your food by crawling on it. The remedy is simple- cover your food and keep it out of reach of ants. I find a seasonal invasion of ants and I watch them with fascination as they go about looking for food. The first scouts can be held back I realised by putting out some water soaked cloth on the floor- I saw that when it rained they did not come in, only in the heat did they come in to find water. I had a great benefit from the ants- I found that they had been eating the tiny mites growing on my houseplants. Every year I have had disasters with my houseplants, particularly with the delicate parrot plant. This plant you see below was saved from the descendent of another parrot plant and then after that by cutting of the mite ridden branches in the new plant. I didn’t think it would survive the extreme pruning and by being left out in the cold but it did- parrot plants can also be resilient. This year I was dreading the return of the spider mites but noticed that my friends, the ants had been busy on its branches. 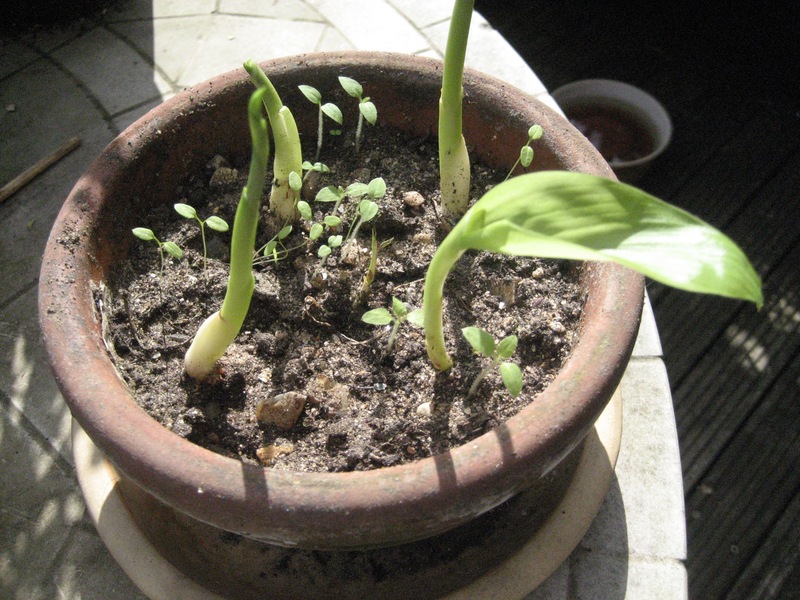 Now the plant is growing well and the ants return from time to time to clean off any mites that may come back. Categories: garden, houseplants, insects, outdoors, pests, watering plants | Tags: ants, attract bees, beneficial, houseplants, insects, pests, water | Permalink. Street plants need water too although their roots absorb a lot of water from underground. 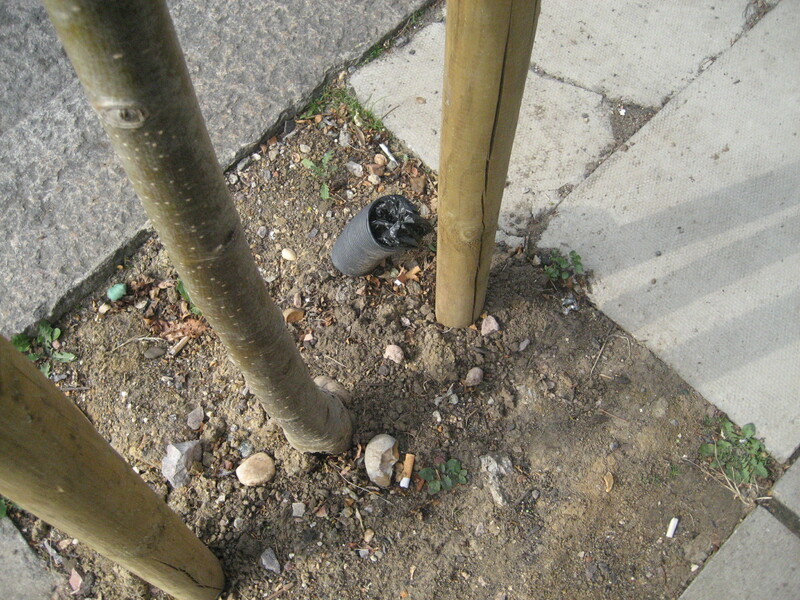 In the summer, the watering pipes stuck into the soil help the local council to water trees as the soil may be very dry. However, lately I have been finding people putting rubbish into these pipes- sweet wrappers, paper, cans and here in this photo, a plastic bag full of dog poo. This is so silly and selfish. If you see anyone doing this, please explain the reason why the pipe is there- they may not know. Already plastic is choking our seas and killing animals, now we are choking plants with plastic too. Categories: sustainability | Tags: bugs, dog poo, eco-friendly, economical, pests, pipes, plastic, roots, soapy water, street, summer, water, watering | Permalink. I recently went to an exhibition and saw a new invention- a kind of an eco-friendly dishwasher made with charcoal and rice water. Apparently rice water is used as a detergent in Asian countries but I had never heard of this before. So I investigated a bit more and found out that not only is rice water good for your dishes (and hands) but also for your face. Here is the best method of making rice water which I compiled after reading about it. Take as much rice as you will want to use for your cooking. Rinse the rice in water and throw that water away- you may want to water your plants with it. Then sit the rice in fresh water for 15 minutes until it turns milky (use no more than a cupful of water for two cups of rice). Strain the water out and store it in bottle- it will look milky. Use the rice water for light cleansing of the face or a toner or pick me up- I use it before parties before I put the moisturiser. Works well as a light cleanser for plates and delicate china. Best of all, organic rice can be used to make this easy cleanser/toner. PS- Cook the rice adding more water as directed-it cooks beautifully, fluffy and white, having been soaked. Enjoy! Categories: beauty | Tags: beauty, china, cleanser, detergent, dishwasher, eco-friendly, rice, soak, toner, water | Permalink.